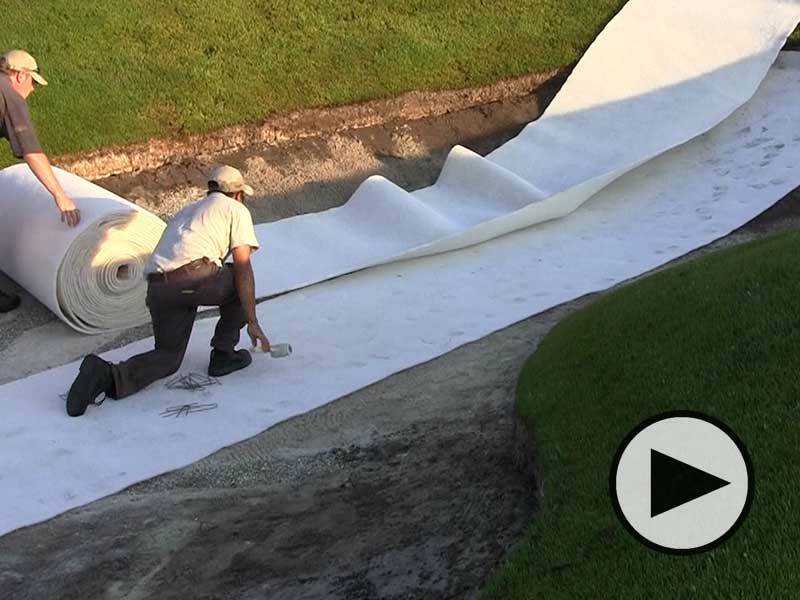 We've collected a small group of basic content to help guide you product basics and the core installation measures. 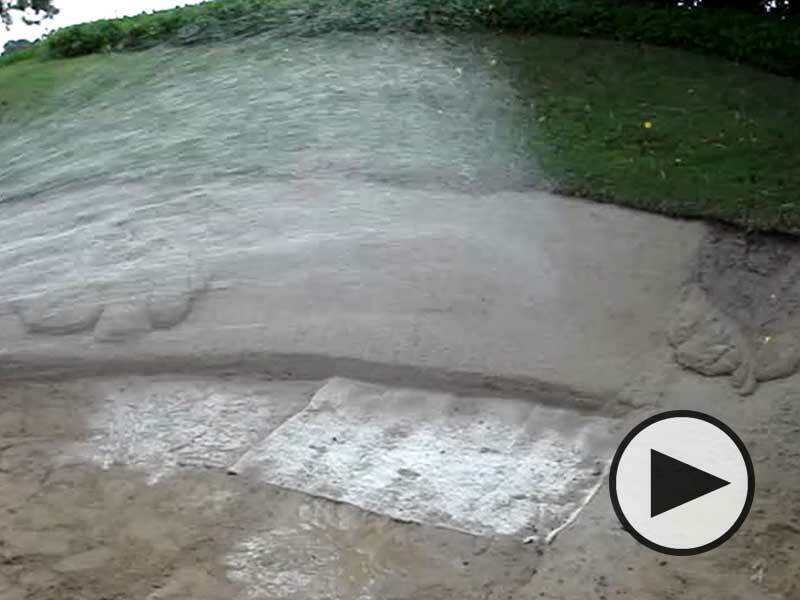 There are always an array of methods to implement the Sandtrapper technology. 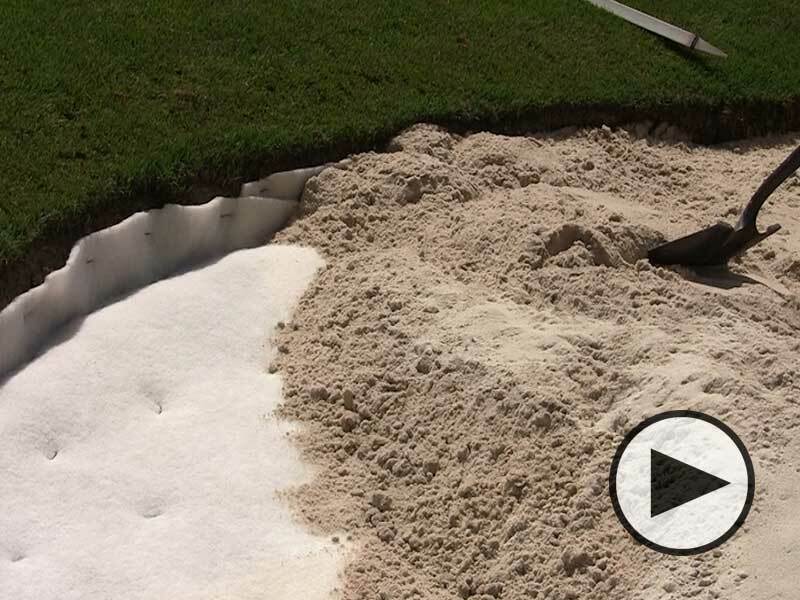 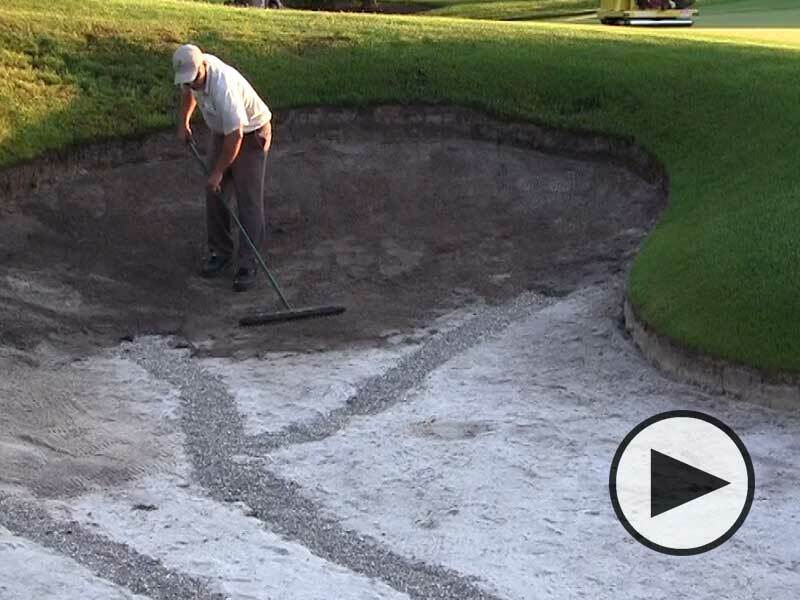 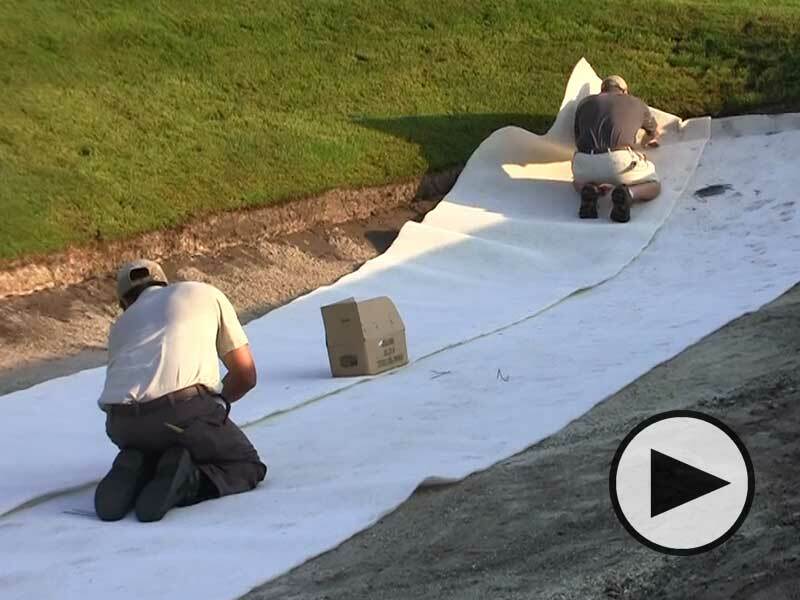 During any bunker renovation projects, there are a range of considerations and trade-offs that are made. 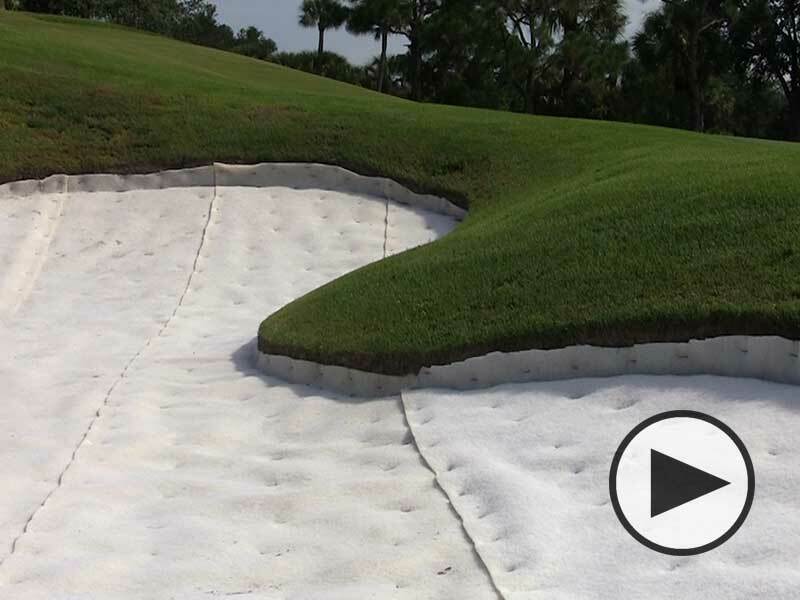 It is always recommended to consult with your architect, golf course builder, or physical engineer to determine best practices. 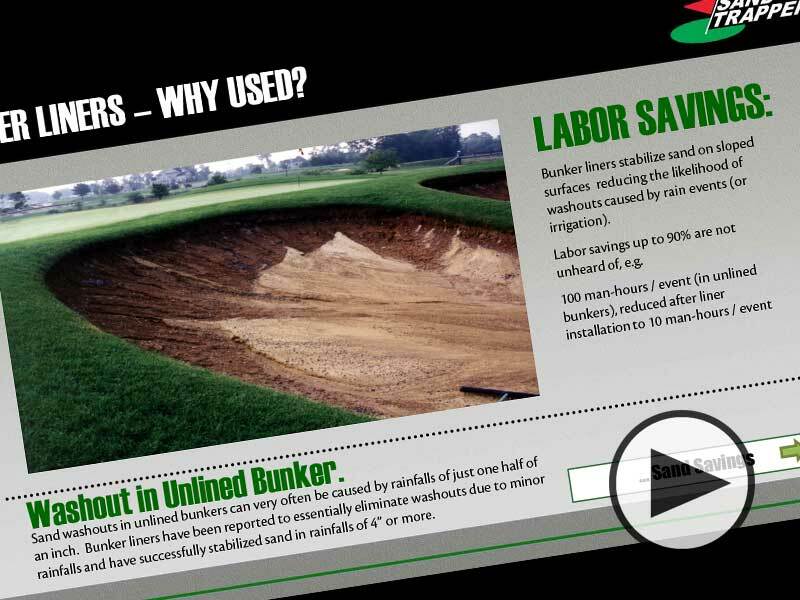 You may be looking for additional information and content to help you with your bunker project. 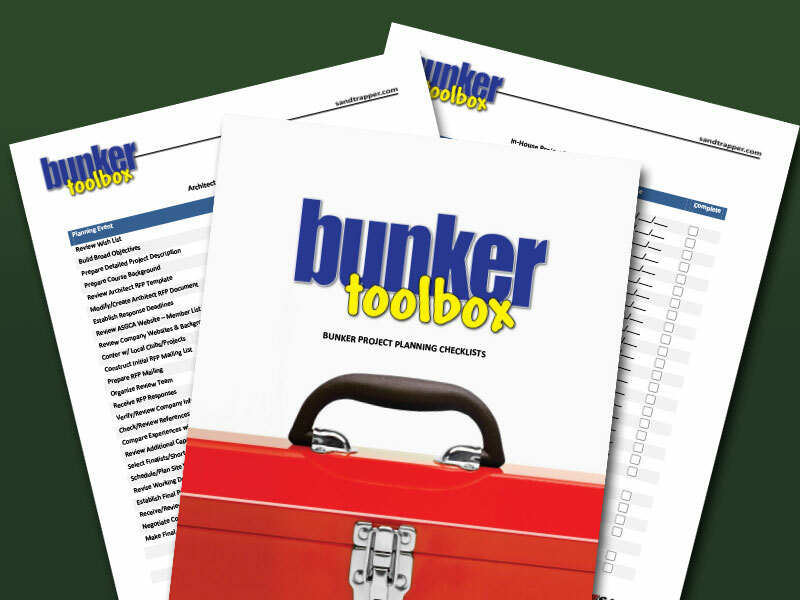 The Bunker Toolbox is a vast collection of advice, documents, and templates that will help you provide structure to your planning process. 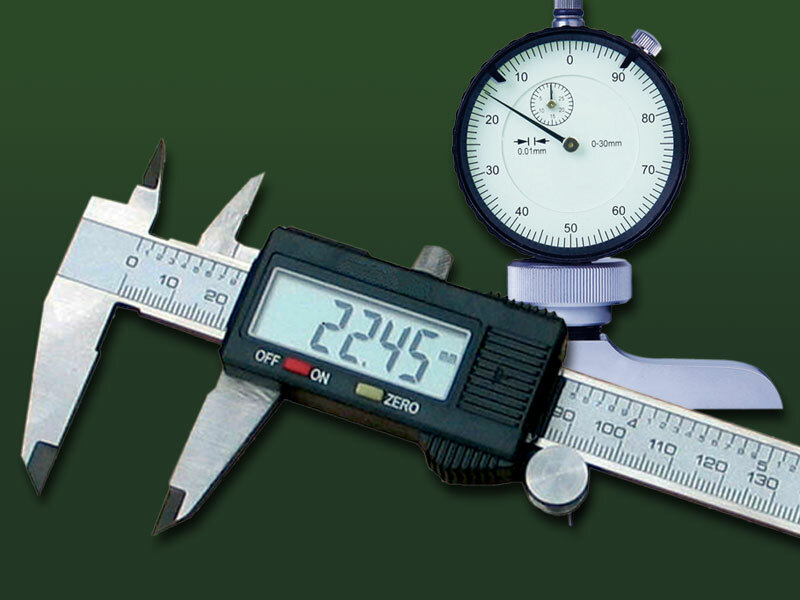 The Image Galleries contain a few examples of product being employed in a different settings. 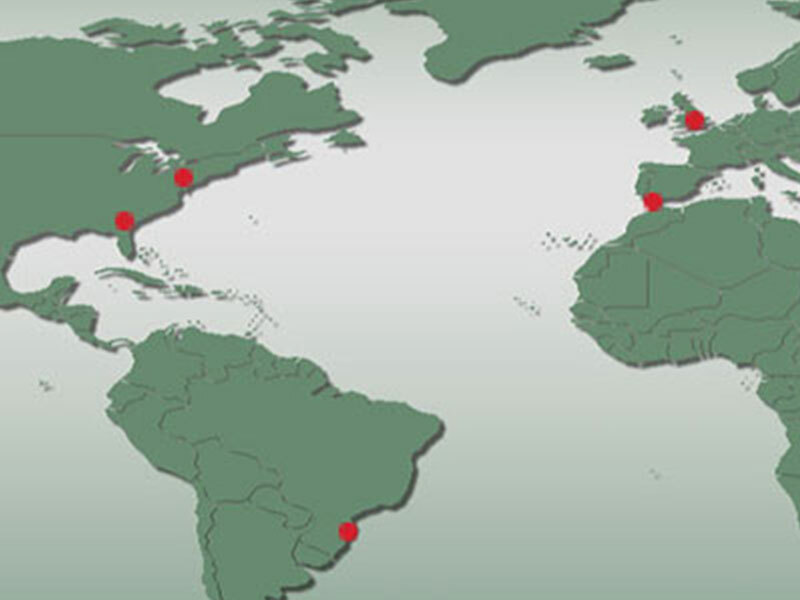 Don't hesitate to contact us if you cannot find the answers you're looking for (888)970-5111.